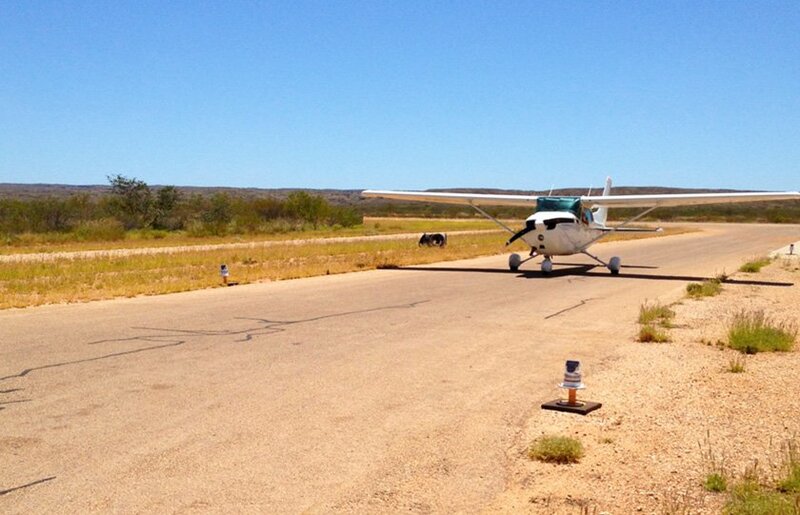 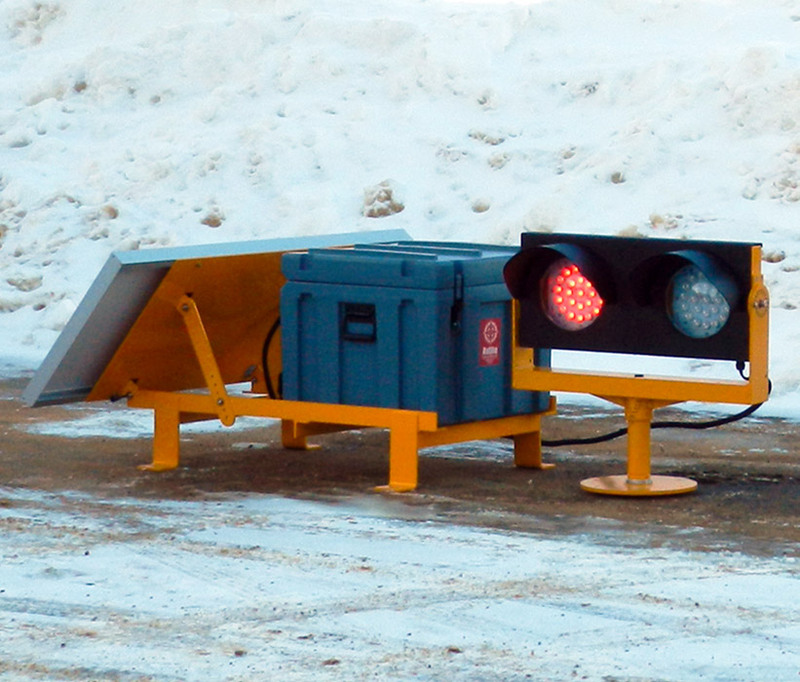 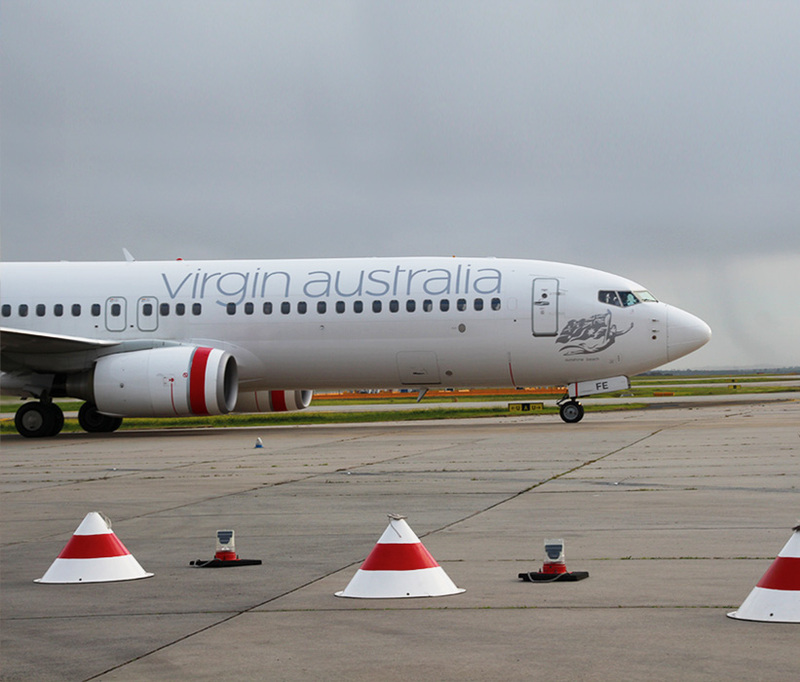 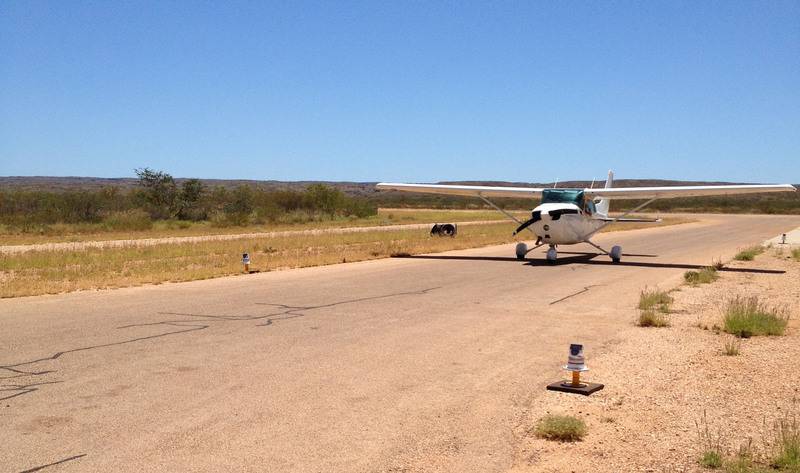 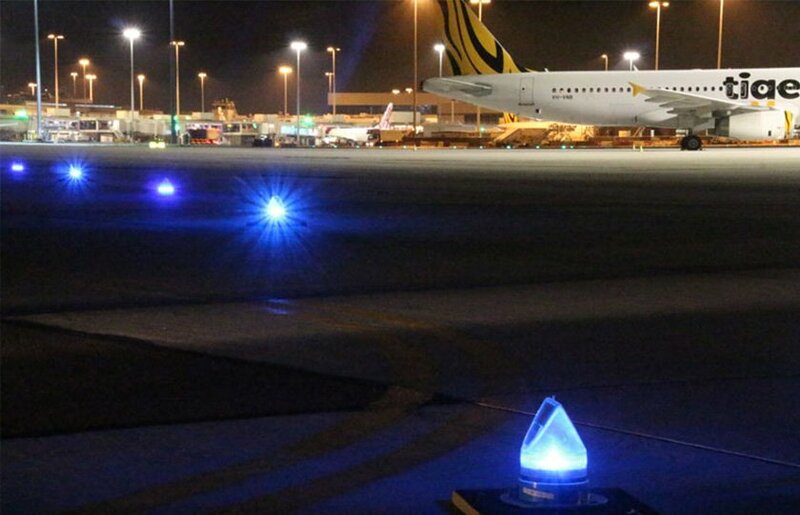 Avlite can provide complete airfield lighting solutions that enhance aviation safety worldwide. 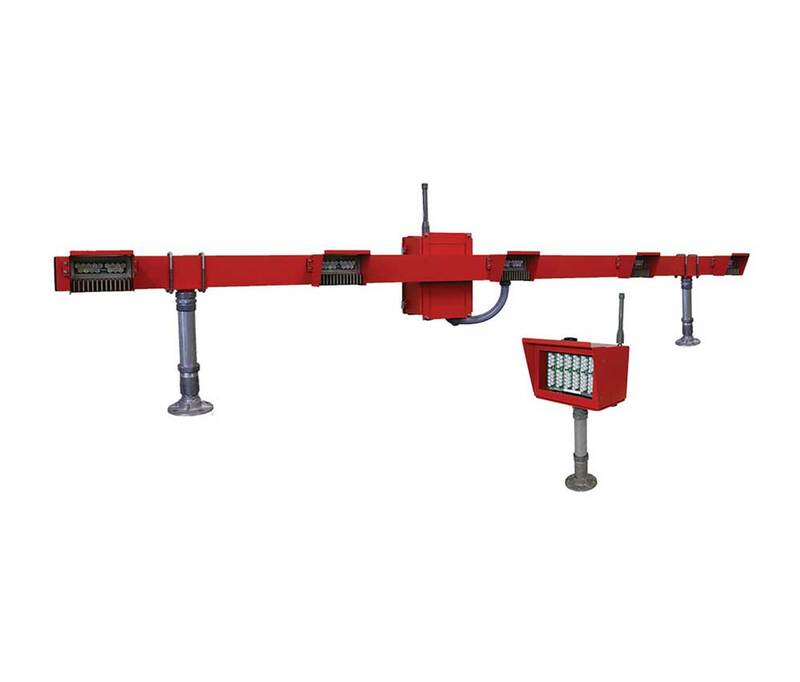 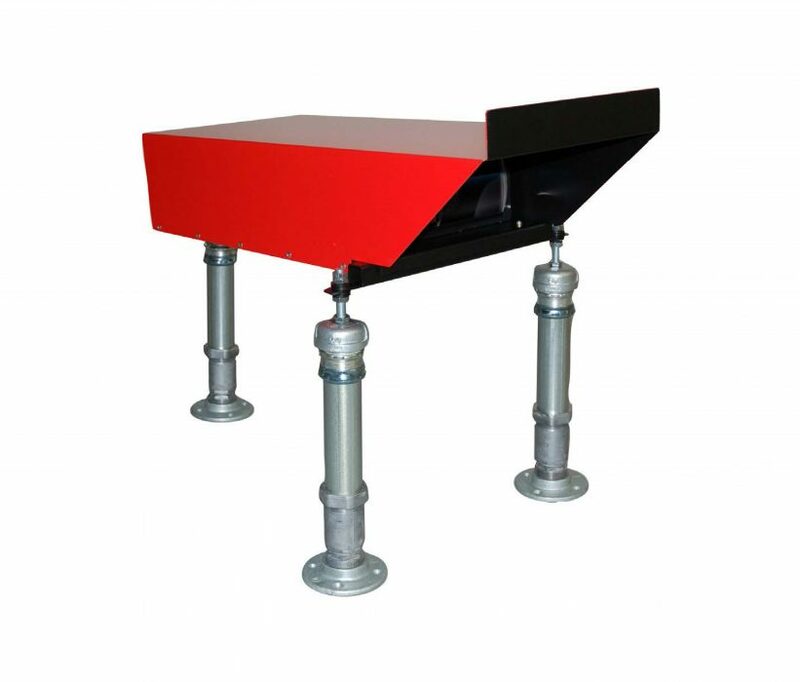 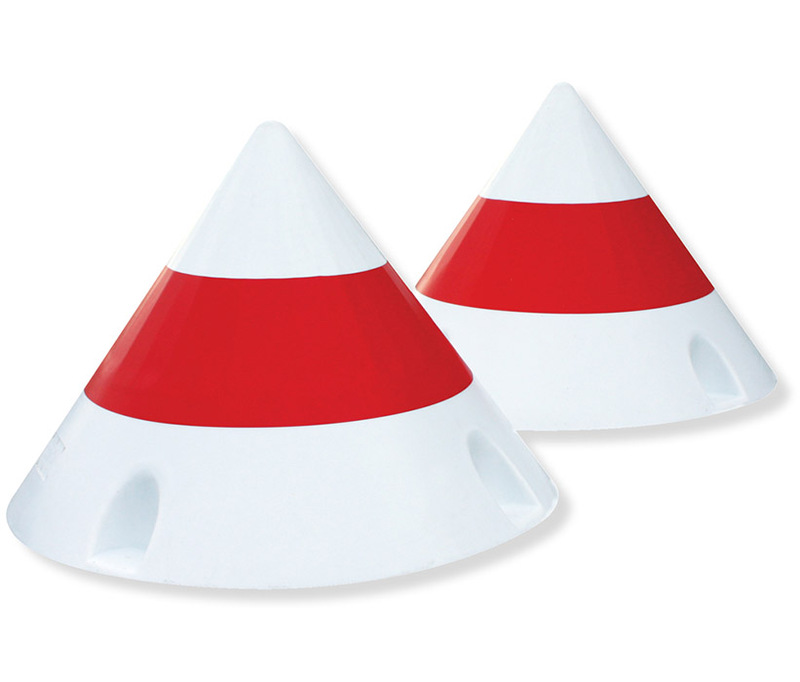 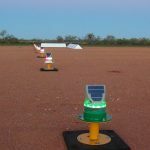 We offer a comprehensive range of airfield lighting products and accessories to assist pilots with visual guidance and safe navigation of obstacles. 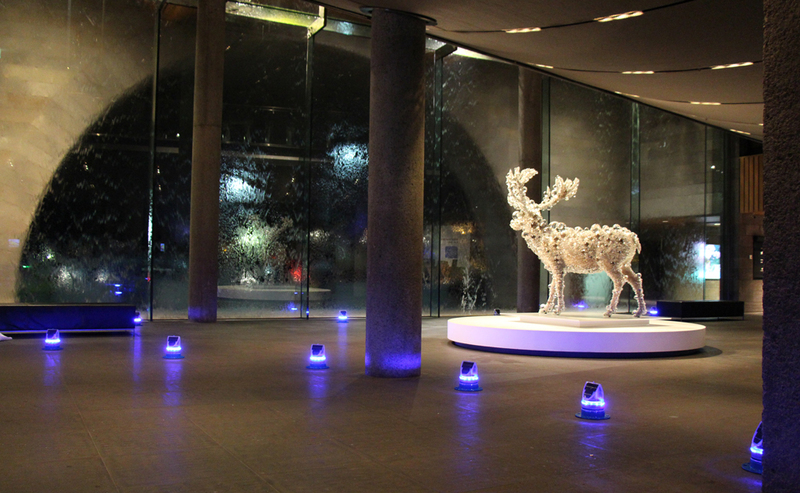 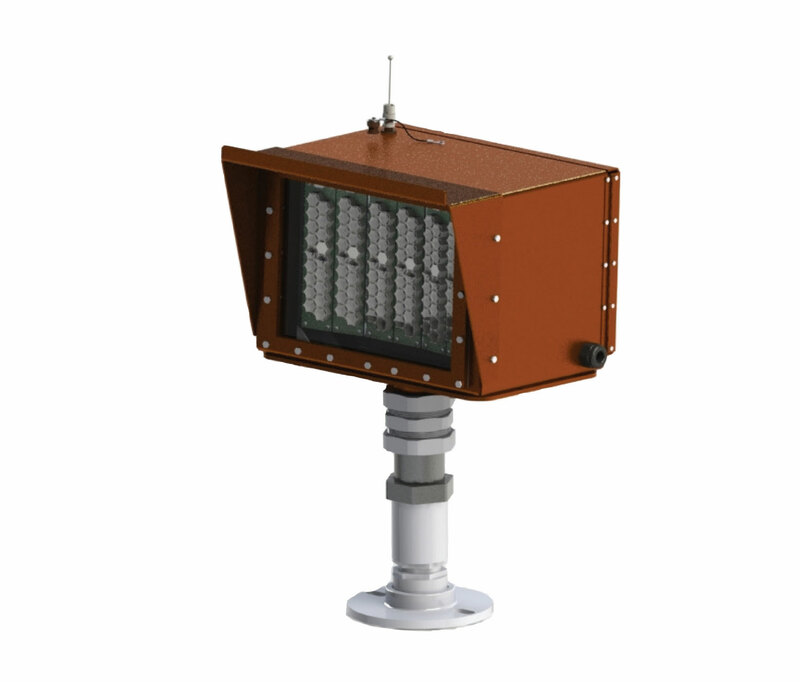 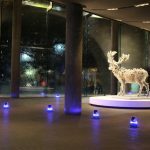 All of Avlite’s airfield lights use the latest LED technology as their light source, utilising lenses that are low-powered, high intensity LEDs designed specifically for superior optical performance, are cost efficient and the most reliable lights on the market. 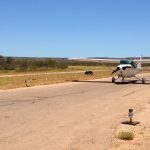 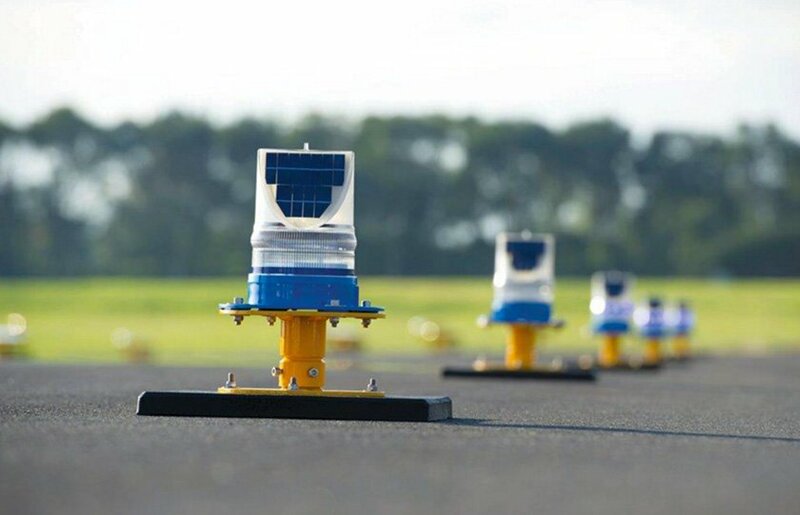 Our complete airfield lighting solutions include threshold/runway and approach lighting, taxiway and barricade lighting, airfield markers, windsock/windcones, solar powered barricade/hazard/caution lights and pilot activated lighting for regional, remote, international and domestic airfield lighting requirements. 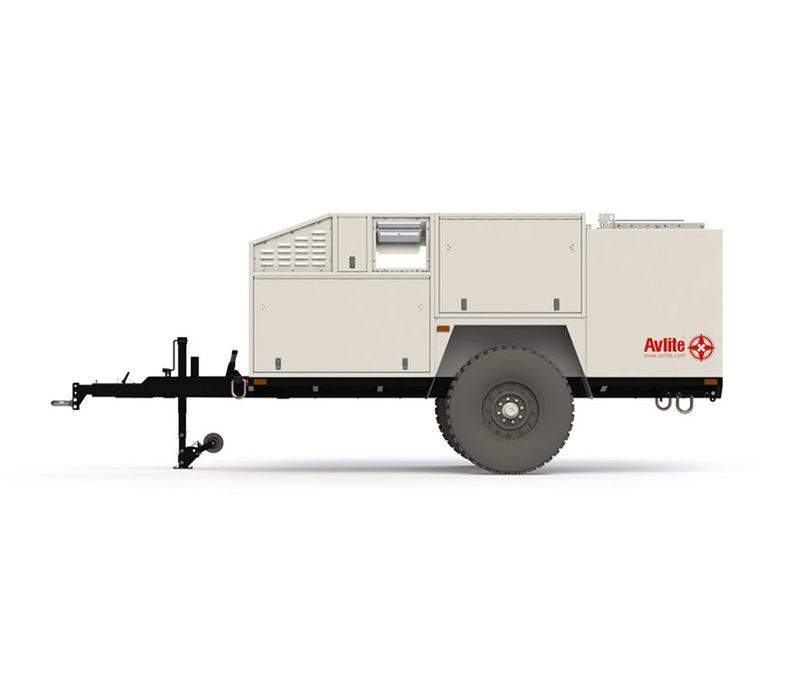 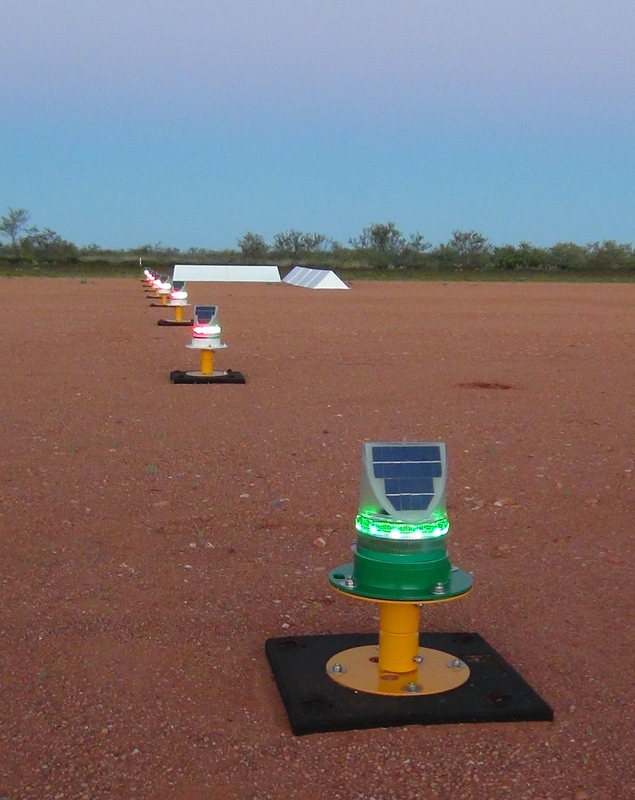 Avlite also provides a solar portable airfield lighting system – a convenient, fully transportable, autonomous lighting systems for easy, rapid deployment supporting temporary or long term operations for both civil and defence airfields. 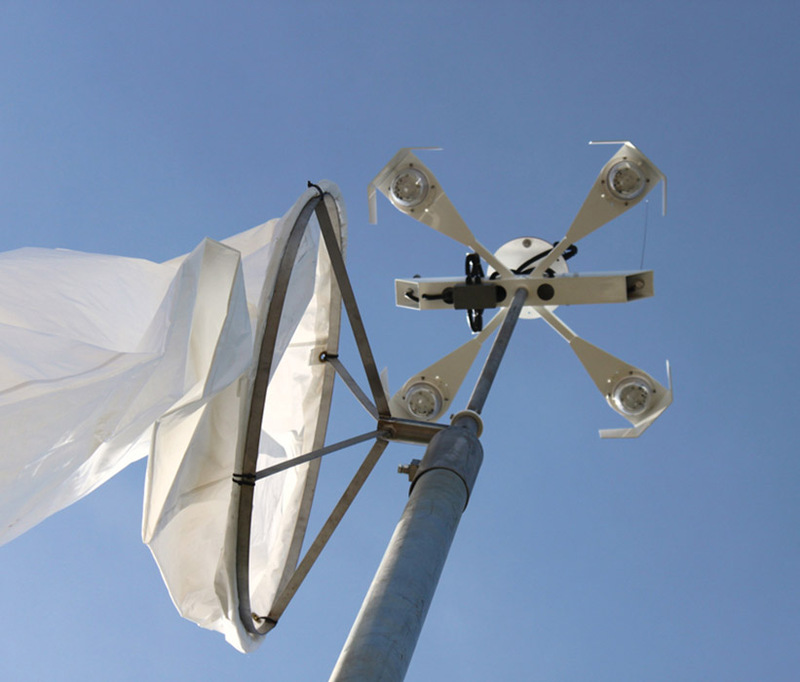 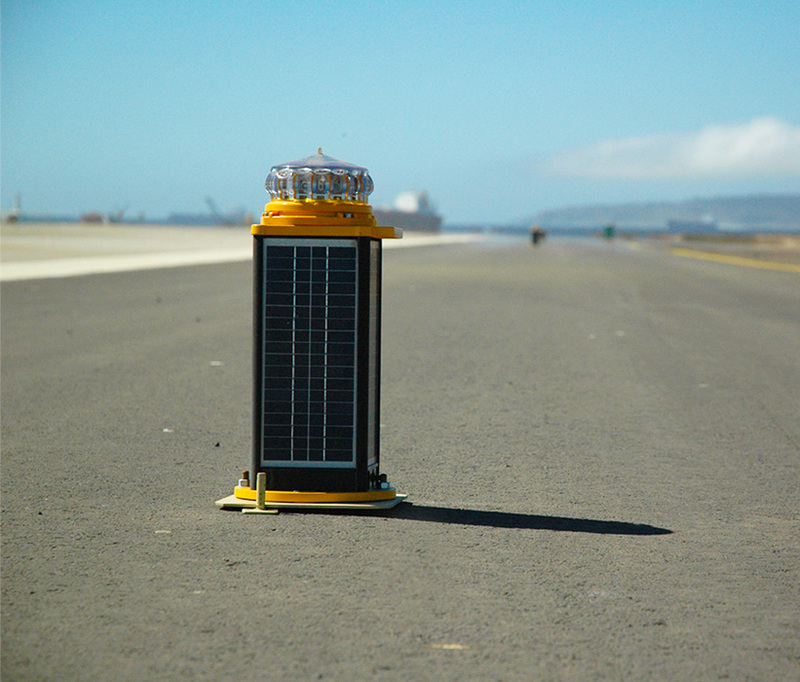 Avlite has been supplying airport lighting solutions to customers worldwide for over 20 years and have become one of the trusted brands in supplying solar, portable or fixed aviation lighting solutions. 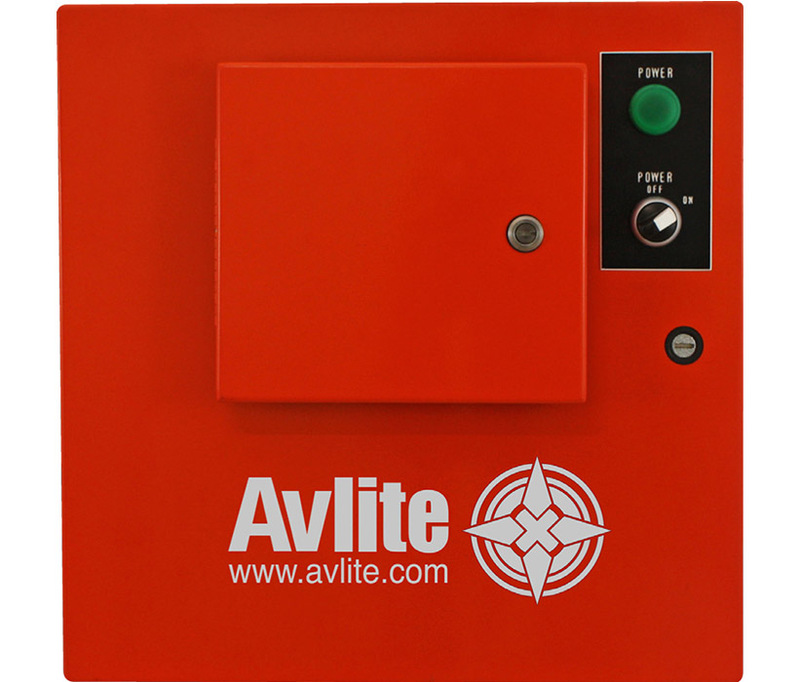 The Avlite solar aviation lighting systems are currently operating through the Middle East, Continental US Air Force, US ARMY, US Marines and US Navy bases along with various international airports in the Caribbean, Africa, South America and Europe. 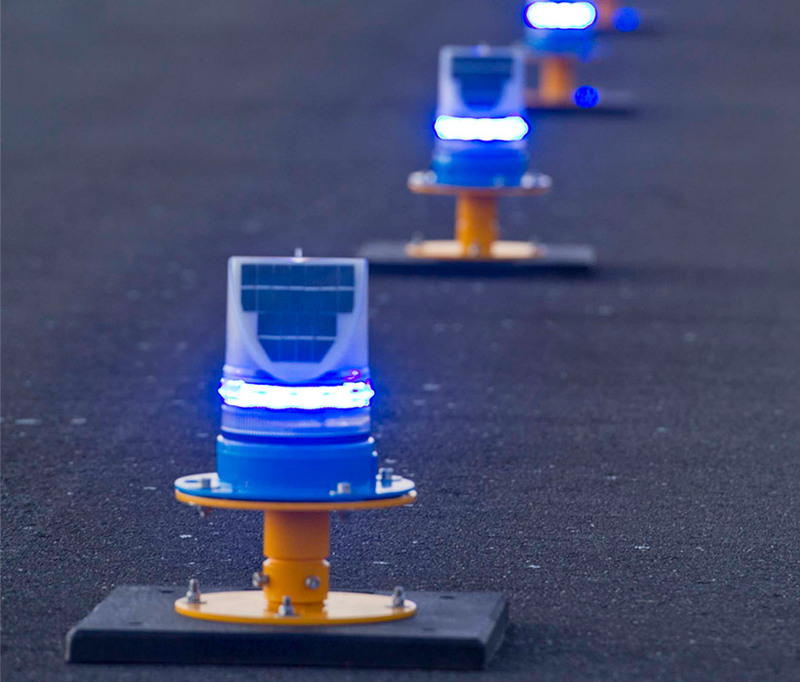 Contact us for more information on how we can help with your airfield lighting solution. 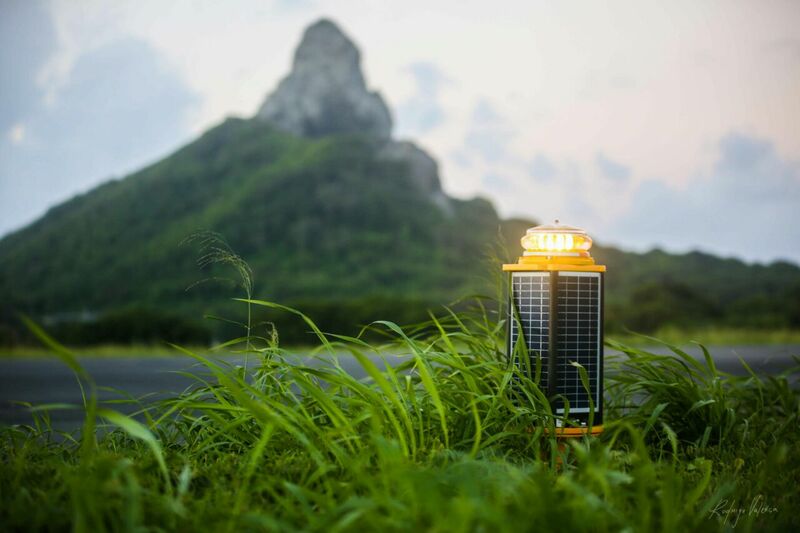 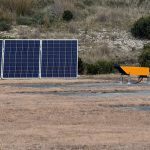 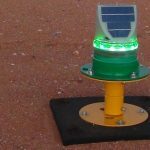 Avlite Systems’ Solar Portable Airfield Lighting System (Solar PALS) is a convenient, fully transportable, autonomous lighting system for easy, rapid deployment supporting temporary or long term operations for both civil and defence airfields.